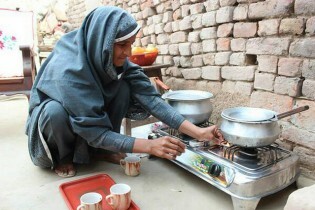 Nabela Zainab no longer chokes and coughs when she cooks a meal, thanks to the new biogas-fueled two-burner stove in her kitchen. Pakistan continues to remain one of the most dangerous countries for journalists, where frequent attempts to restrict press freedom are commonplace and challenges to expanding media diversity and access to information abound. Pakistan has framed a biodiversity conservation and protection plan aimed at stemming biodiversity loss, restoring ecosystems and promoting sustainable use of natural resources for the wellbeing of the present and the future generations.